Argentum cream and oil are the nicest for me in this box, leave your skin very well hydrating, nourished. This box has introduced me to some fantastic products and it’s exceptional value for money. 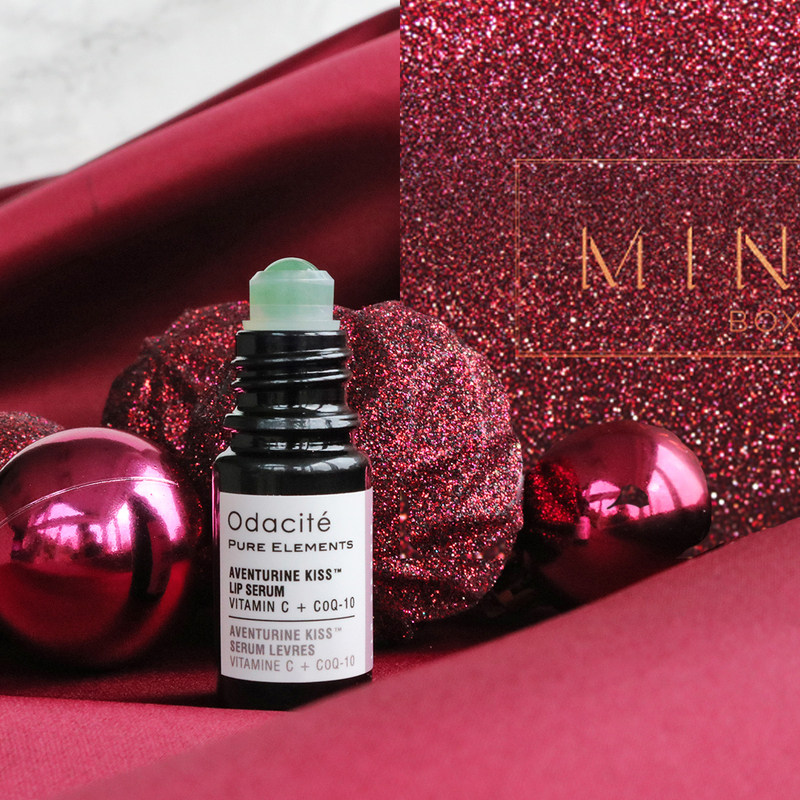 The Lip serum from Odacite is fantastic. So light, tingly and effective. 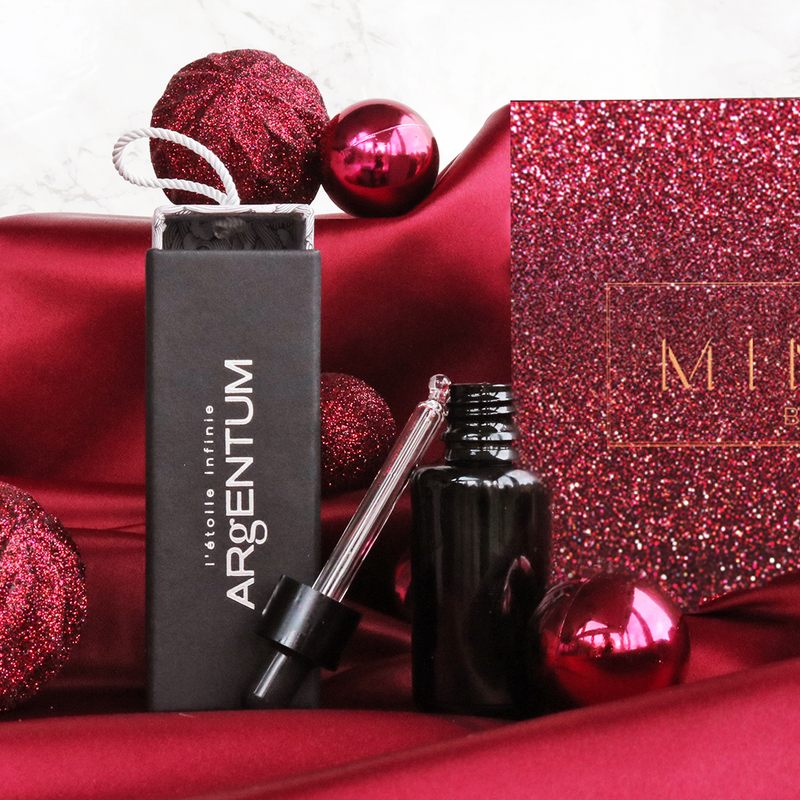 The Argentum face oil is outstanding value. It’s such a fine oil and a little goes a long way. The Neom hand balm goes with me everywhere, I adore it! LOVE this hand cream. Beautiful scent as always with Neom. The eye serum is very light and nothing like any other eye creams I've tried. And I've used the lip serum already! A product I would never think to buy but very pleasing. This is an incredible box. Every item is a star and it’s incredible value! The stand out product for me is the face oil. Very high quality. Brilliant under make-up and smells gorgeous. Plus very high retail value. Would never have tried without this box! 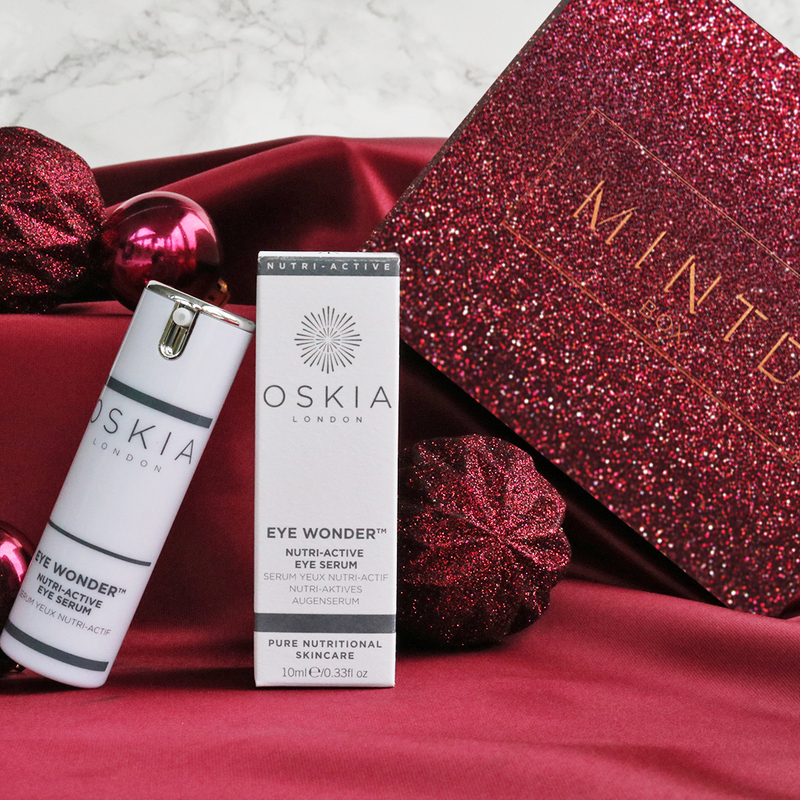 The Oskia eye product is a find too. Lovely and light but very nourishing. I can see noticeable benefits already from using it daily. All the products are great though. Those two are the standouts for me. Very lovely curation of products! Would make a luxurious gift! The oil is really suitable for all skin types and comes in the most lovely packaging. The odacité is so special and nourishing. The hand cream is calming, practical, and absorbs really nicely. Perfect size for on the go! The eye cream is my person favourite, it's packed with the most amazing nourishing ingredients and is really effective and lovely to use. Its a box anyone would be thrilled to receive, highly recommended!